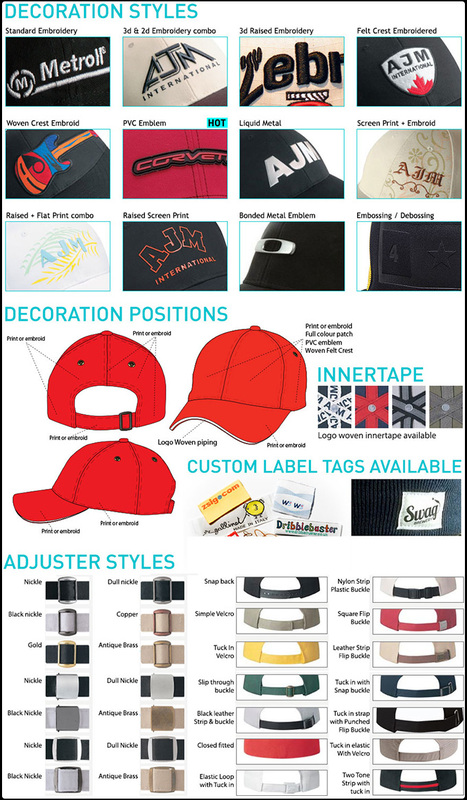 If you’re looking for a promotional product that appeals to a younger audience, try these awesome two tone snapbacks. Have your company logo printed on the front, and expand your outreach to even more prospective clientele. This is the perfect option for youthful, fun companies and any brand that has an exciting outlook. Clients will love these caps as promotional giveaways items or thank you gifts. Employees will also thank you for such an awesome gift, more than willing to wear these caps to show their company pride! You can’t go wrong with these snapbacks which proudly promote your company with effortless modern style.